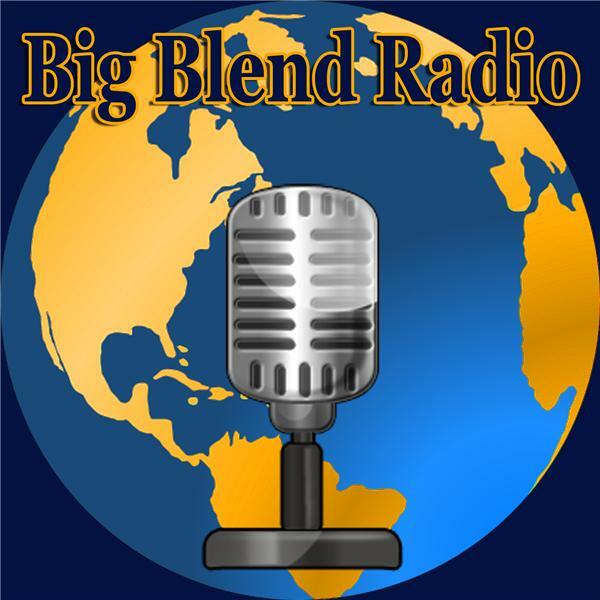 Join Big Blend Magazine editors Nancy & Lisa, and guest co-host Eddie Maldonado, for Big Blend Radio. On 'The Success Express' featured guests include Gerry Rose - Integrity Networking Solutions; and Jerri Palumbo - Virtually Achieved. On 'Vacation Station', travel writer Heather Carreiro talks about living in Pakistan, and Krisie Morgan gives a travel update for historic Julian, CA. On 'Ultimate Living' we learn about staying healthy in the holidays with fitness & nutrition coach Amy Friese, chiropractor Dr. Brandy McCans. And on 'The Nature Connection' we'll get a post-election update from Ron Tipton - National Parks Conservation Association.